Whether you’d like to travel to the cosmopolitan Mykonos with the amazing nightlife or to find one of its “secret” retreats, the island of winds with the enormous rocks formed by Mythological Giants and the crystal clear-water beaches is the ideal desination for your next trip. With 89 km of coastline, Mykonos have so many sandy beaches with crystal clear waters for every “taste”: for cosmopolitans, families, party-animals, water sports lovers and windsurfers. Choose the one that suits you and dive in. Mykonos is well known for its vivid nightlife. 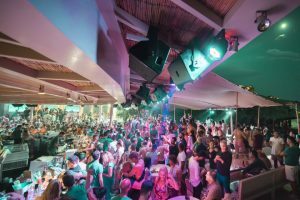 Many partygoers flock every summer to experience the all day and night party atmosphere, one of the best in Europe. Destination for celebrities, jet setters and other VIP persons. Singers and actors, athletes and fashion icons, politicians and royal family members from all over the world. 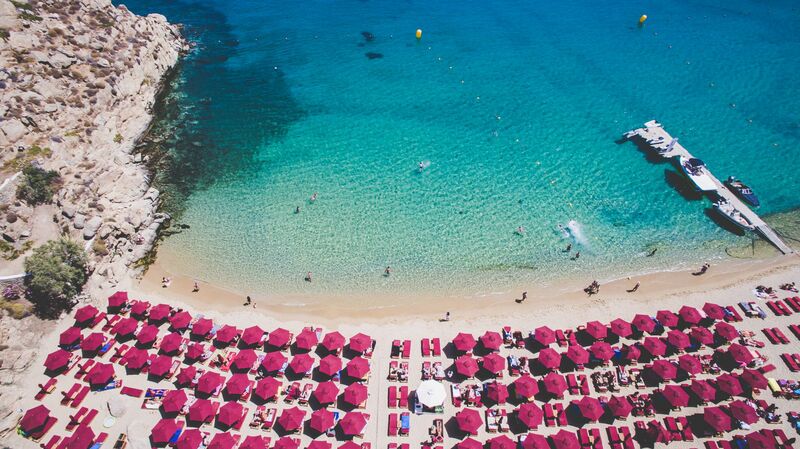 They are all repeated visitors every year, who enjoy the endless Greek sunshine and its golden beaches. Mykonos town, Chora, has preserved its authentic architecture with white houses, blue doors and windows and colorful climbing flowers. Walk to the narrow alleys of the main town and take the best selfies for impressing your instagram and other social media followers. 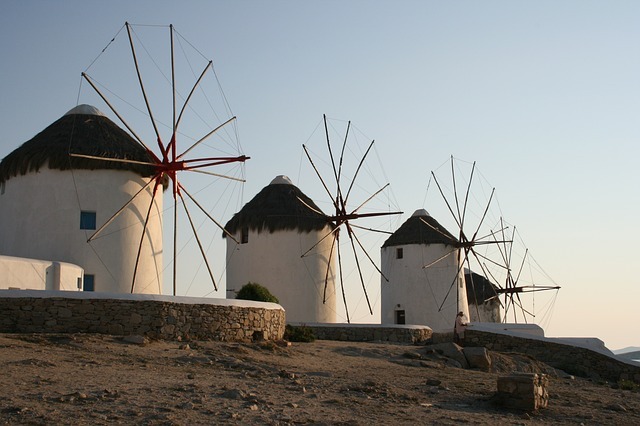 Since the 16th century, windmills are the landmark of Mykonos. Harnessing the enormous power of wind, the Mykonian windmills were used to grind wheat and barley, the basic ingredients of bread and other bakery products. 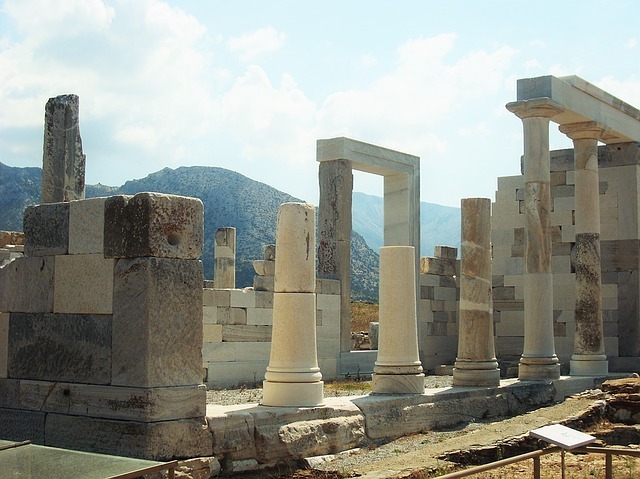 Delos island, a world’s cultural heritage and an archaeological site in itself, is only two miles away from Mykonos. The birthplace of Apollo, it was a holy place for Ancient Greeks and the Athenian Alliance base, a union of Greek city – states. The archaelogical museum, the temple of Isis, patron goddess of sailors and the theatre are the main attractions in the island. There are many things to do in the island from sports like watersports to trekking and endless shopping to tour excursions. 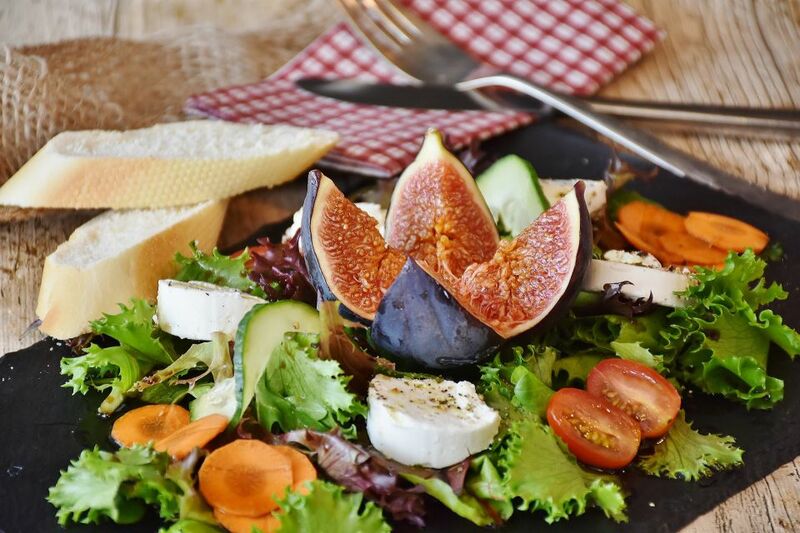 Traditional Mykonian cuisine is full of delicious dishes made of fish and seafood, local sausages, known as “louza” and traditional Greek sweets with fyllo and nuts. However, there are plenty of options for dining: from local and traditional Greek gastronomy dishes to all kind of international cuisines. The people in the island are well known for their warm welcome to visitors and making them feel like they are at their own home. Mykonos has linked its name to luxury due to the high quality services of 5 star hotels and villas in Mykonos town, on the beach and near the beach, Boutique hotels, also in Mykonos town, on the beach and near the beach, 4 star hotels, luxury transfer services, yachts, upscale beach bars , restaurants and nightclubs.